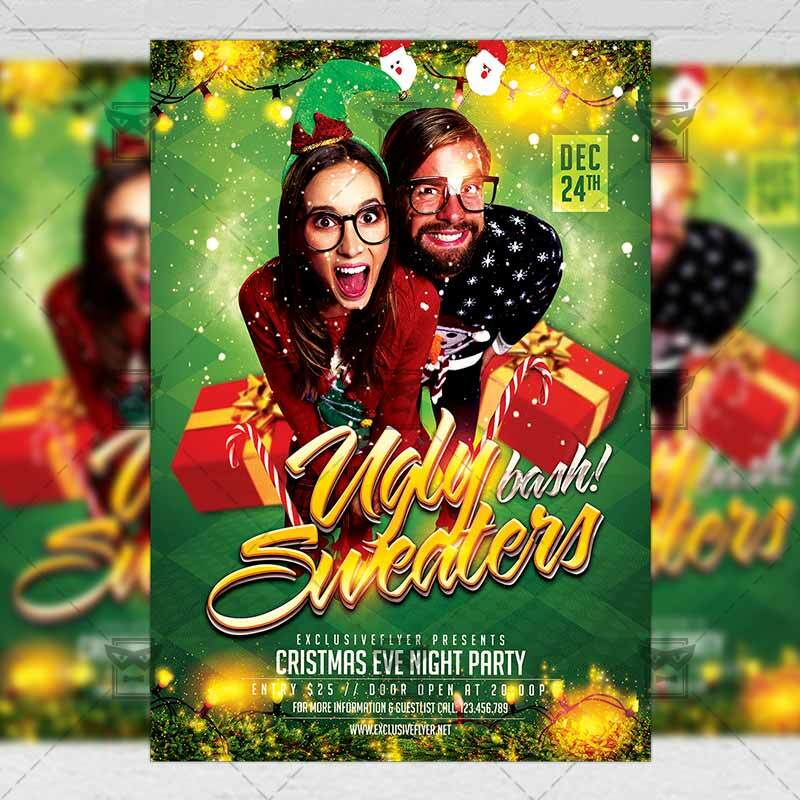 The Ugly Sweaters Bash is the exclusive Photoshop PSD flyer/poster template designed by ExclusiveFlyer to promote your Ugly Sweaters Bash. 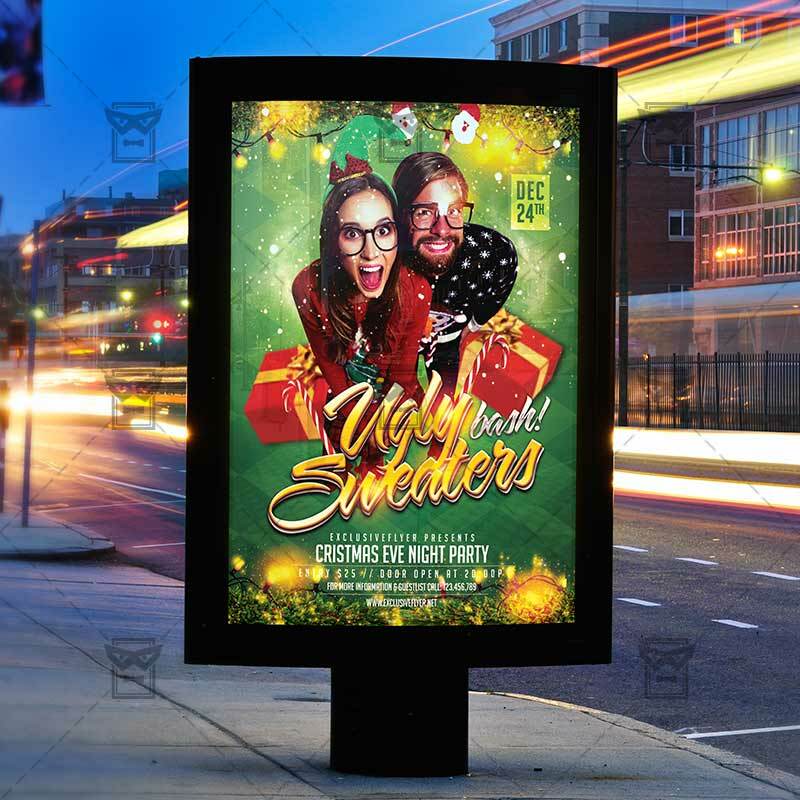 This is a modern, stylish flyer and just be used for Ugly Sweaters Party, Christmas Sweaters Night, Christmas Eve Party, Winter Party Night etc. SKU: 0.1680. Categories: Christmas Flyers, Seasonal Flyers, Winter Flyer. 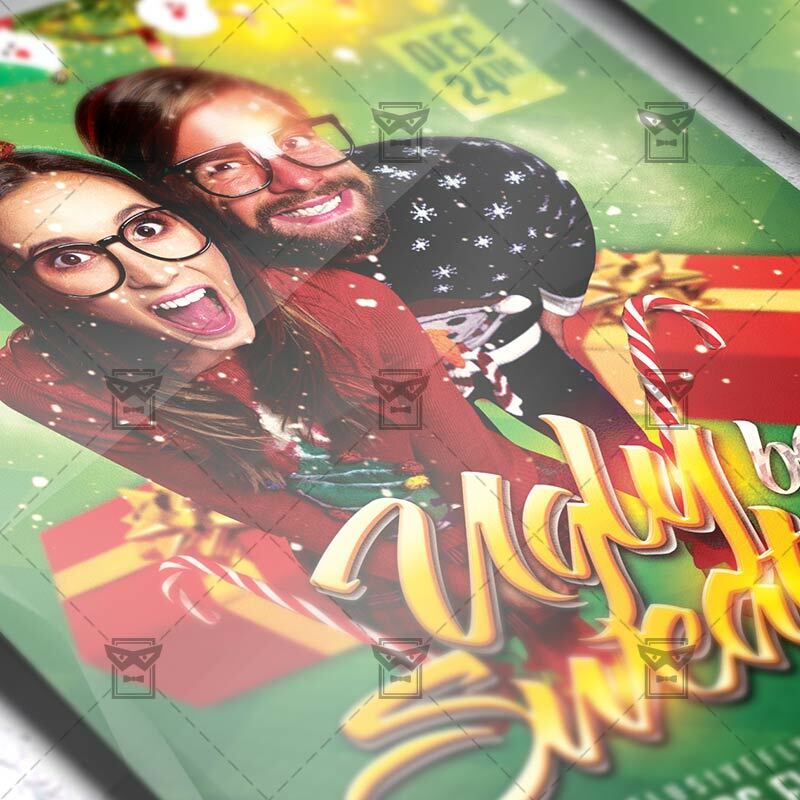 The Christmas Menu Vol.2 is the exclusive Photoshop PSD template designed by ExclusiveFlyer. The Toy Drive Party is the exclusive Photoshop PSD flyer template designed by ExclusiveFlyer to promote your Toy Drive Party.